Articulation Agreement: An articulation agreement is an official agreement between Golden West College and the transfer institution. 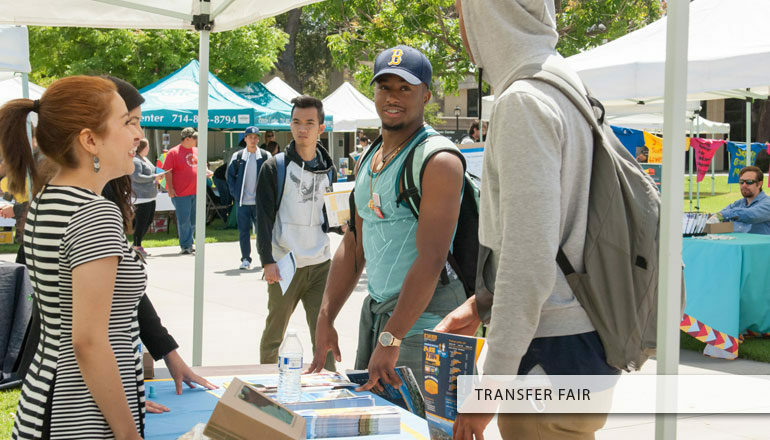 It identifies courses at Golden West that are equivalent to courses at the transfer school. This allows Golden West students to fulfill transfer requirements by taking articulated courses at Golden West. Articulation can be done course-to-course, for major requirements and/or for general education. In some cases, courses are only articulated as elective courses which do not fulfill any of the above listed requirements.